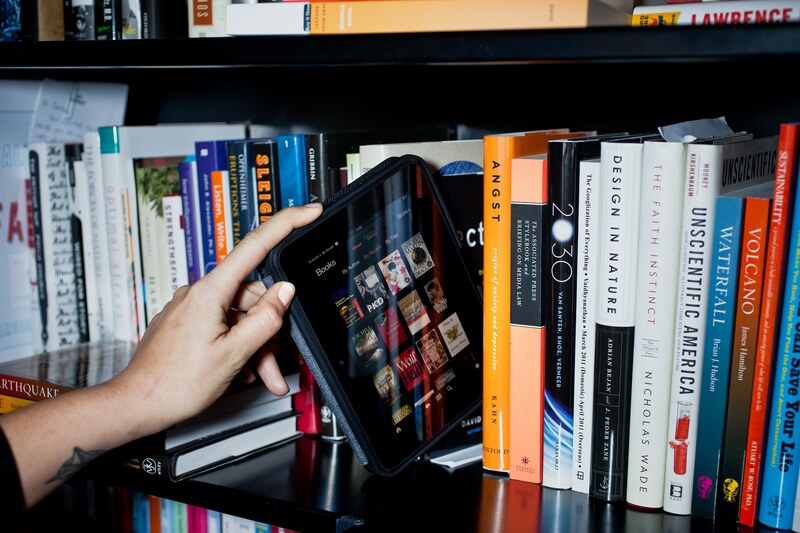 You are here: Home / Digital Publishing News / Why is Amazon removing Thousands of Kindle eBooks? Walter Jon Williams wrote a Nebula-nominated SF novel Metropolitan in 2005 and Amazon removed the buy button during an expensive BookBub promotional campaign. When he changed the table of contents from the back of the book to the front, Amazon then sent an email to all previous purchasers of the book saying that the author had now corrected serious formatting and editorial issues and they need to download the new copy. There are many traditionally published authors and self-publishers who have all received the new emails from Amazon. Some of their titles are enrolled in Kindle Unlimited, while others are not. I have noticed some commonality factors that seem to trigger the warnings. If you change the price, add new keywords or republish the book, that seems to kick start the algorithm to scan the book automatically for formatting errors. There seems to be some conjecture on the exact reason why Amazon is suddenly enforcing the table of contents campaign. I think authors need to insure that their email address on their Amazon account is up to date, so if changes are warranted its not going to go to an old address and suddenly all of your e-books are removed. Small publishers will also have to pay attention to their portfolios in the coming weeks to make the time necessary to make a litany of changes. With if a Kindle book does not have a TOC at all? What if a Kindle book does not have a TOC at all? Here is the perfect Kindle ebook On Amazon. That’s what I was thinking. For years, it’s been standard to not have one at all for fiction books, and to help Look Inside not be swamped with TOC content. Very confusing, Amazon!